Welcome back to the Android Police Week In Review, where we round up the 20 most popular stories published on Android Police in the last week. Without further ado, here they are. Yep, we know - it's been a while since the last week in review post. But your weekly condensed Android Police solution is back, and better than ever. We're letting you, our readers, have a bigger say (in a way) about what makes it into the week in review. We're picking the 20 most popular posts published on Android Police in the last week and sticking them all into one big, categorized list for your convenience. Welcome to the Android Police Weekend Poll and News Roundup. For last week's poll and roundup, see What Twitter App Are You Using? As we near the end of 2012, the rumor mill for 2013 is already churning away. Yesterday, the Wall Street Journal published a report on a Motorola 'X Phone' project being headed up by a former Googler, and I don't know about the rest of you, but I'm dying to see a Google-Moto mashup, especially if the premise is trying new and interesting things. 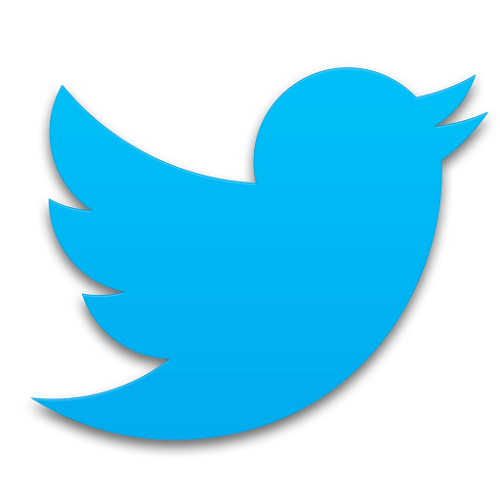 [The Weekend Poll And News Roundup] What Twitter App Are You Using? Welcome to the Android Police Weekend Poll and News Roundup. 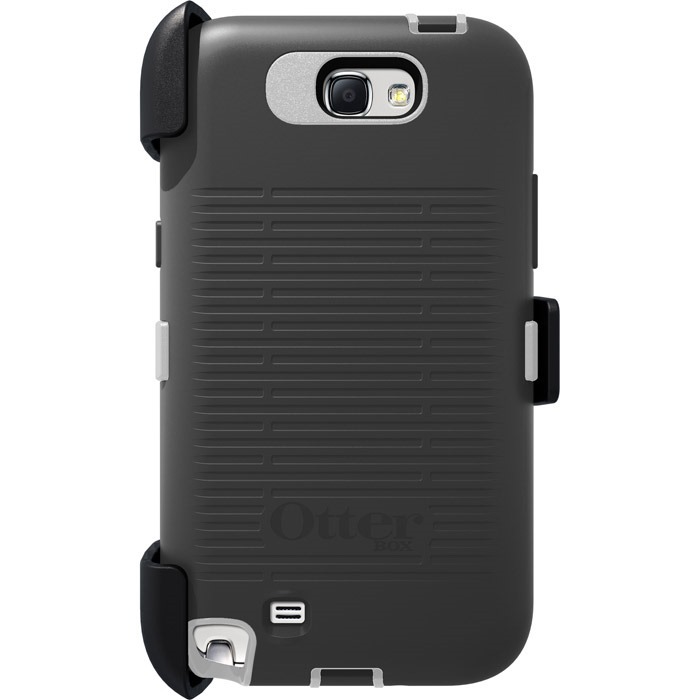 For last week's poll and roundup, see Do You Put Your Phone In A Case, Skin, Bumper, Or Go Bare? For this week's podcast, Episode 40, head here. If you're looking for a Twitter client on Android, you won't be pressed for a lack of choices (just look at the poll options below). But what you may be pressed for is equivalent functionality, speed, and features across those various options. 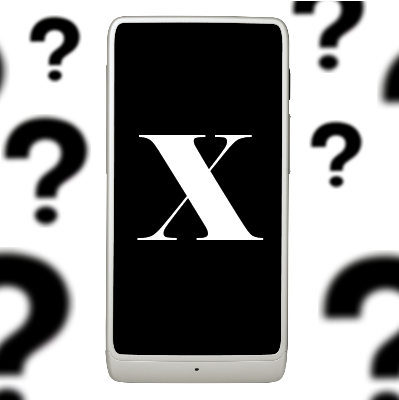 [Weekend Poll And News Roundup] Do You Put Your Phone In A Case, Skin, Bumper, Or Go Bare? Welcome to the Android Police Weekend Poll and News Roundup. We're introducing this as a combination of two previously separate features - the weekend poll and the week in review. Just think of it as the weekend poll with the added bonus of some stuff to read at the bottom. A Sunday super-post, if you will. Since the launch of the Nexus 4 and its glass back, there's been even more hullabaloo in the Android world about the need for a smartphone case, bumper, or skin. I talk about my enlightening, lovely experience with the Note II, fanboys zero in on and freak out about my comments suggesting even though it's great, it doesn't feel particularly well-made. Oracle is appealing that lawsuit they lost really badly, and you should probably care at least a little bit about the issues going before the court. Getting to know Android 4.2, part one of Ron's twelve-volume epic. Black Friday / Cyber Monday buyer's guide: don't end up with a phone / tablet that makes you want to hurt yourself or others. What is this Miracast business? My initial impressions of the DROID DNA: don't get too excited about the screen. Do stop whining about the size of the battery. Ron's Nexus 4 review addendum: lock screen widgets are kind of dumb, battery life is better, and benchmarks still produce numbers.